Regal Barber Co. has some of Utah's best barbers. Come give us an opportunity to show you what we've got. Take a look at a small sampling of our work. 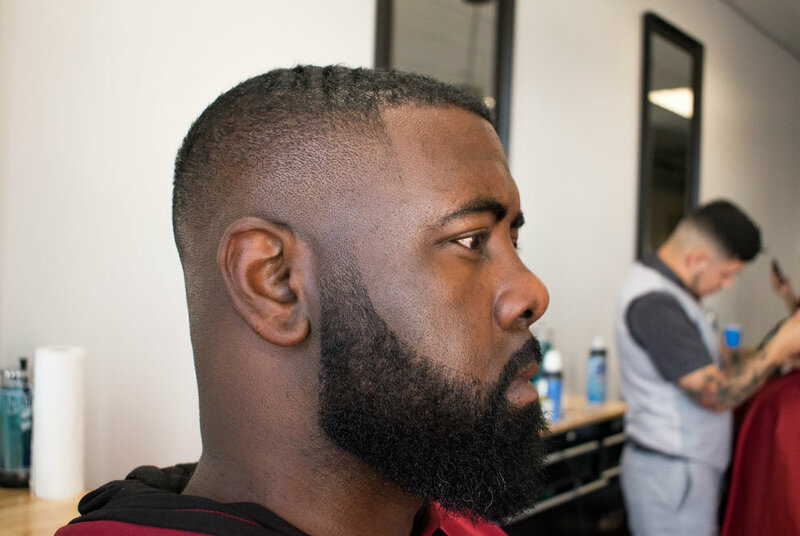 Our Utah barbers love to snap up pics of their work to share with you. Book an appointment with us and become part of our growing gallery. Regal Barber Co. is dedicated to giving the best cuts in Utah... our work speaks for itself.